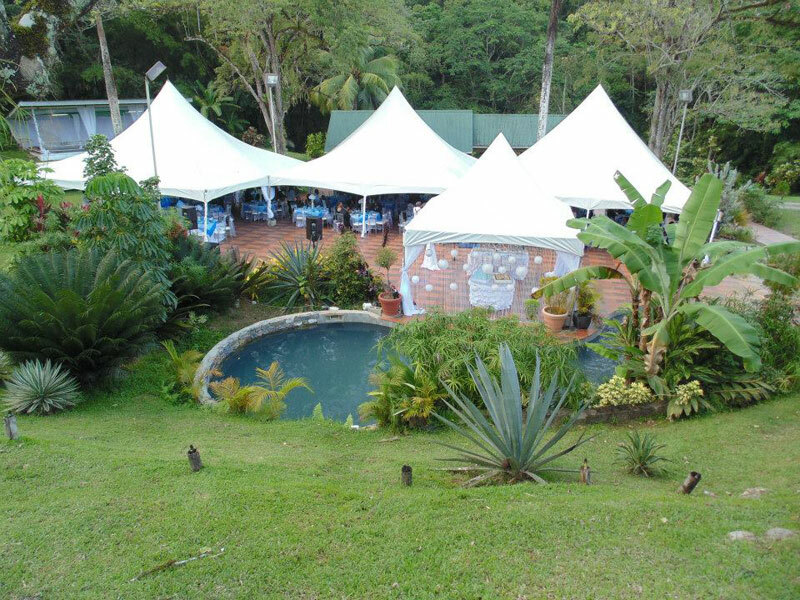 La Soledad was originally a 25 acre cocoa and coffee estate called Old Spiers Estate. 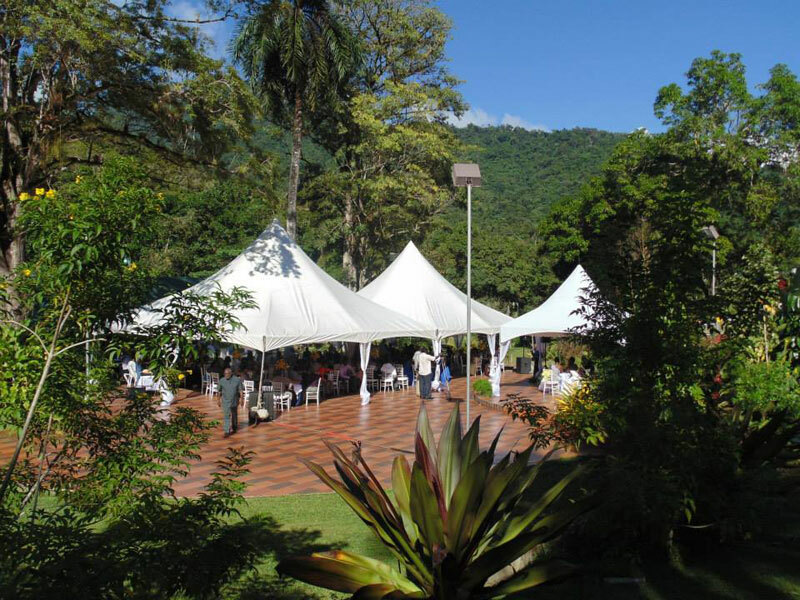 Nestled in the Maracas Valley, the estate faces the Northern Range, with a birds eye view of El Tucuche. 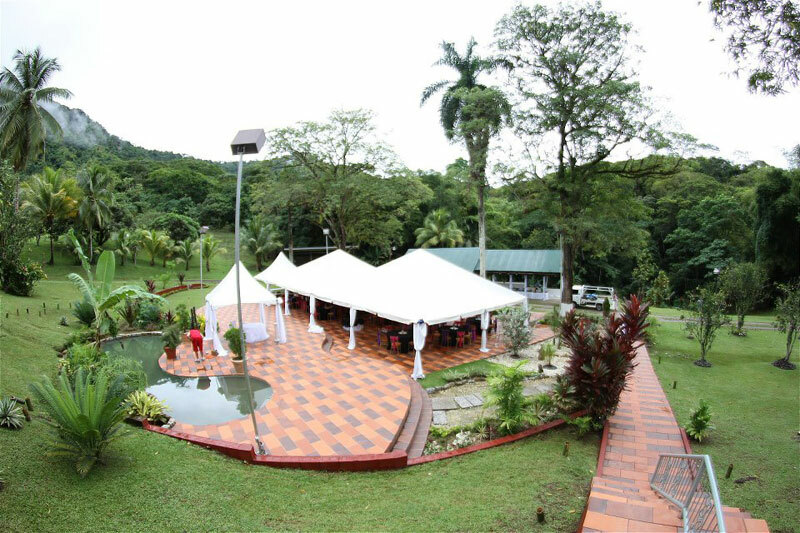 The original structures on the property were an old estate house which was rebuilt 40 years ago and is now the villa. There were also four cocoa houses, with the largest being the only surviving one which is actually 126 years old. 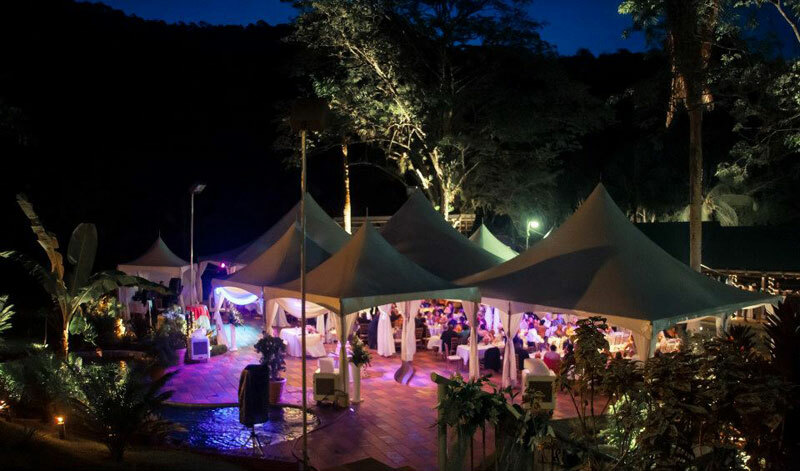 La Soledad has now been converted to a rustic outdoor and indoor multi-purpose event venue and resort with several facility and guest capacity options. Click the "Contact This Vendor" button to get pricing, availability and to arrange a site visit.